Whatever the occasion, bucket and spade brigade or weekend break away, don’t you just love a sea view? ‘Weather’ it is a long sandy beach for sunbathing, swimming or a brisk, refreshing walk, big Atlantic rollers for sailing, surfing or just watching the action, quaint, little fishing harbours, which provide the ingredients for hearty meals or a good shipwreck or smuggling tall story, the sea calls to us. Ireland’s rugged coastline has no end of rocky, secret coves or long sandy beaches, so you will be spoiled for choice, when it comes to settling on any one location. From the wilds of the Atlantic to the calmer eastern Irish seaboard, there are literally dozens of options, but to save you ‘trawling’ through 4000 plus Bed and Breakfasts and numerous Hotels in vague locations, I have picked the 10 best for you that I know will tick all of the above boxes. 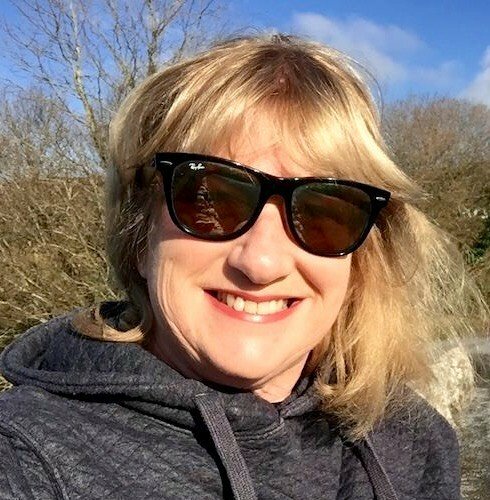 Specially chosen from a variety of locations around Ireland, all are superbly located, warm, friendly establishments (mostly family run) with excellent bar food (in case you are just stopping by for something to eat) and very reasonable rates. All would make great touring bases and are worthy of at least one or two nights. 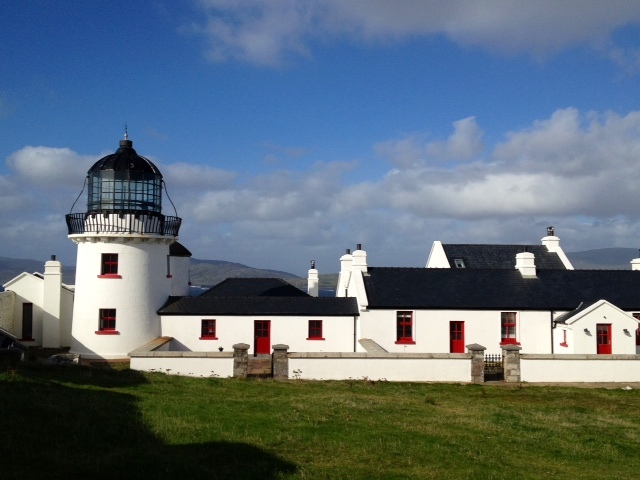 Clare Island Lighthouse, County Mayo above is just one of the Top 10 Rooms with a Sea View featured in Where to Eat, Sleep & Play in Ireland 2014. Recently been renovated to an incredibly high standard by a German doctor who bought it as a gift for his girlfriend for 1 million euros 4 years ago. It is your ultimate room with a sea view, a 360 degree one at that if you stay in the Tower, which can change by the minute. Great views out over Achill Island, Mulranny, Clew Bay and Croagh Patrick. Managed by a young Irish couple, who will collect you from the ferry, packages including overnight accommodation and a six course dinner from €165 pps, and worth every cent! And while we are talking about the sea you might like to check out the Top 10 Beaches in Ireland which is the most popular webpage on this site, regardless of the weather!